Awarded in the “Ceramics for breakfast” Award, with “The equo honorable mention“, the beautiful and unique porcelain collection caputures the moment of a mishap, of a splash in a modern design. “Seidenstrasse” is a tea cup designed for people with selective tastes. Design by: BenQ (IT) Co., Ltd. 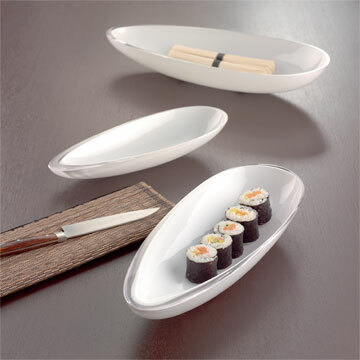 These bowls are ideal for serving canapes, starters and side dishes. They have a translucent magic married to a sensuous form that speaks of harmony and inner calm. 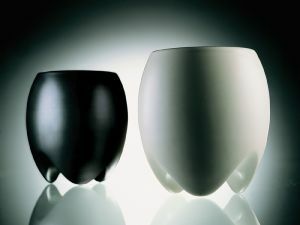 While the white glass allows the foods’ colours to be displayed to dramatic effect. 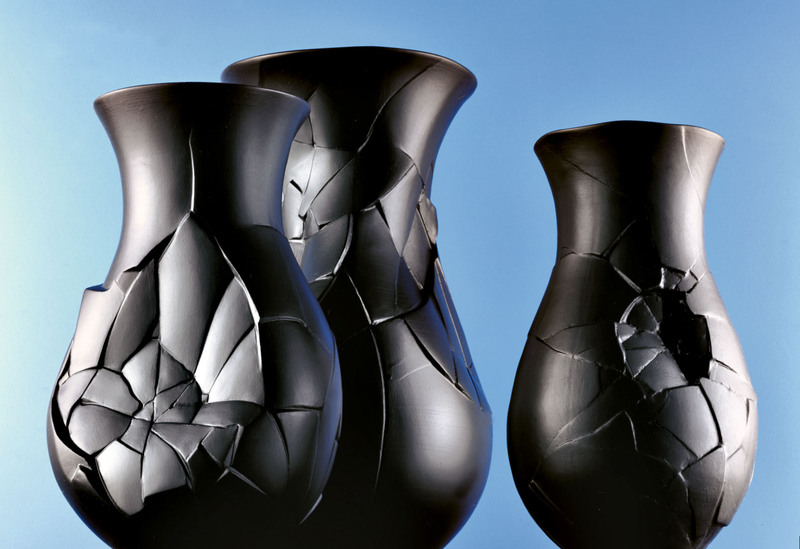 Porcelain vases symbolises the experience of changes in life for the artist Dror Benshetrit who works in America.